According to your zodiac sign, which Sailor Senshi Du would be? If Du had to dismiss one of the Sailors, it would be... And why? What would Du change in Minako's appearance? What is your Favorit Venus power? Do Du think Sailor Venus looks better in her superhero costume oder in her school outfit? 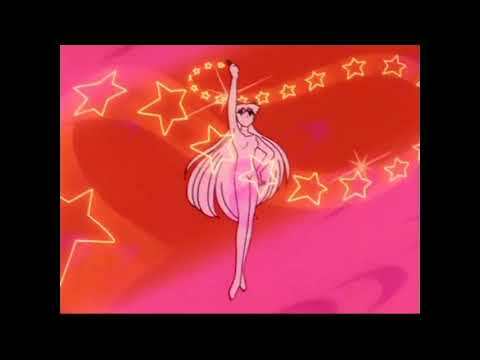 How was Sailor Venus able to use the ofuda here? Why does Sailor V have a crescent moon on her forehead? 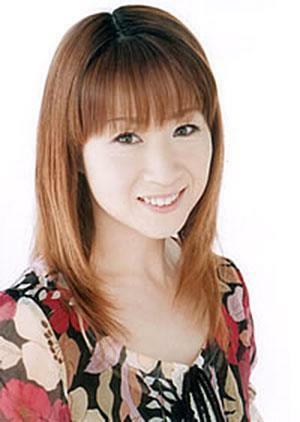 Who shares the same birthday as Minako's voice actress, Rica Fukami? do Du that sailor venus is a strong sailor senshi too?